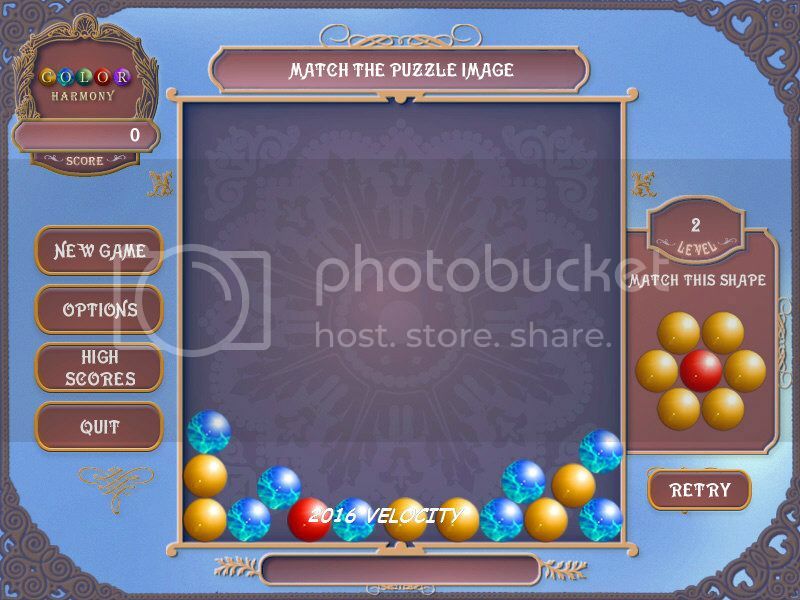 The creators of Word Harmony deliver an entirely different peaceful puzzler to challenge your mind. 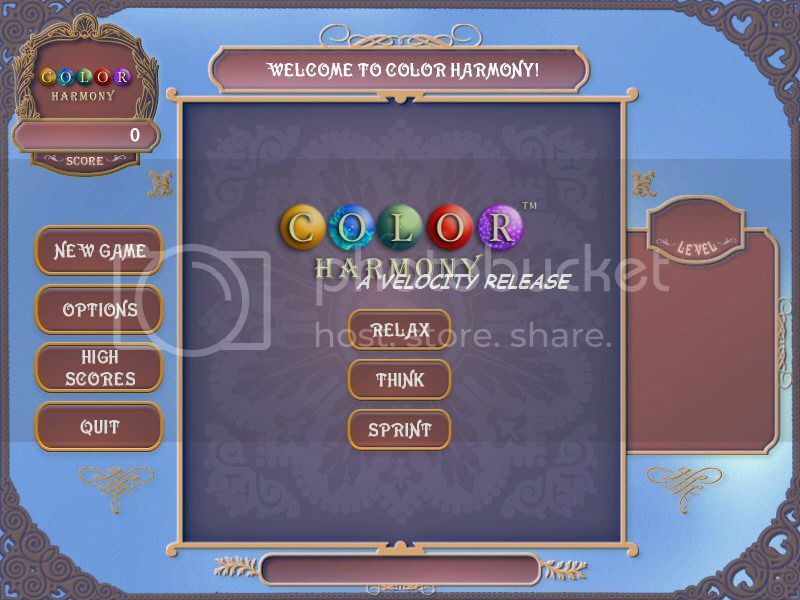 Not your average color-matching game, Color Harmony has you tossing around colored balls into groups or shapes. Three exciting game modes let you choose between a relaxing diversion, a frantic race, or a brain-bending teaser. A truly transcendental experience, Color Harmony is an intriguingly unique alternative to a fast-paced world.